Nobody wants to spend too much time wondering about what happens once they pass away, but it’s crucial to have your affairs in order before that day arrives for the sake of your loved ones. You undoubtedly want your estate to be distributed according to your wishes after passing, which is why creating a legally binding will is essential. If you want to ensure that your wishes are respected and that your chosen beneficiaries receive what’s rightfully theirs, you should enlist the help of will writing solicitors. At Harrison’s Solicitors, will writing is just one of our fields of expertise offered in our three local offices in Reading, Caversham and Woodley. We can also handle probate matters to help your loved ones distribute your assets efficiently and according to your wishes. Why Hire Harrison’s Soilicitors For Will Writing? Unfortunately, disputes regarding wills are far from rare, and they usually arise due to inaccuracies and misinterpretations. Our experience will help ensure your will won’t be contested. 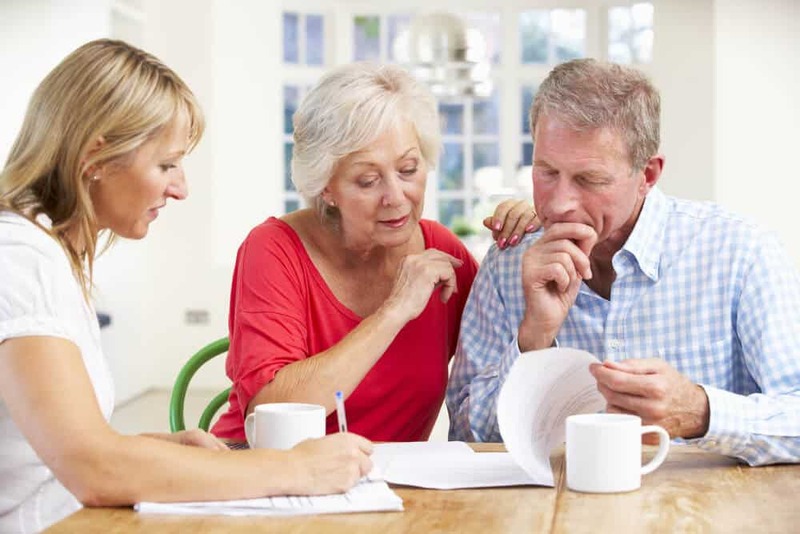 You undoubtedly want your family members to inherit as much of your estate as possible, which is why we will help you distribute your assets in a way that lowers inheritance tax obligations. Writing a will that won’t eventually be contested can be challenging. You can trust us to make the process straightforward. At Harrison’s Solicitors, we can write a single will for £150 or two wills for you and your partner for £200*. All you need to do is fill out a short application form – contact us now for yours. *Price quoted is for a straightforward will. Does not include tax advice or VAT. Need to make a change to your will? Nothing is set in stone so you can make as many alterations as you need, should your circumstances change unexpectedly. Whether you need to make sure a new grandchild is included or amend the details of who gets what, we can help. The earlier you prepare a legally-binding will, the more comfortable you’ll feel about the future of your assets and loved ones. 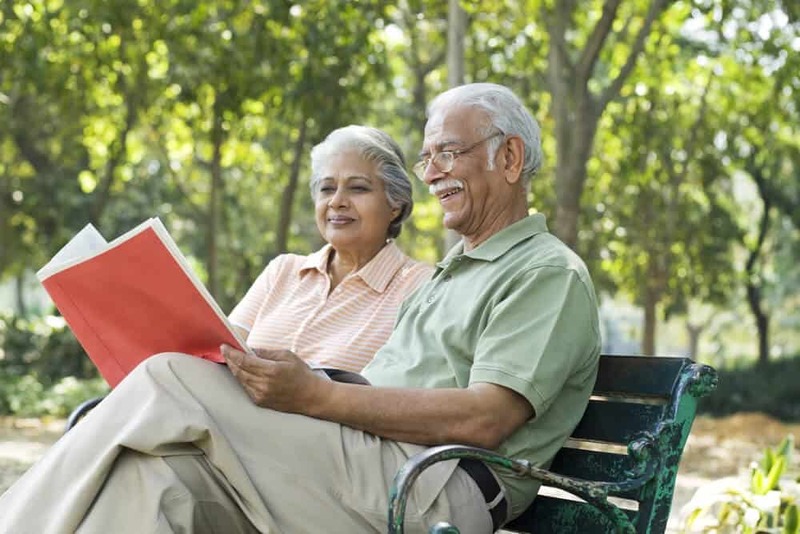 If you want to know more about our will writing services in Reading, Caversham and Woodley then get in touch today.